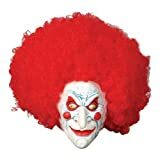 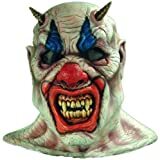 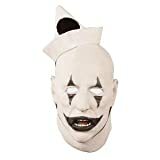 Clown Mask Haunt the night as the terrifying clown from It this Halloween in this Clown Mask. 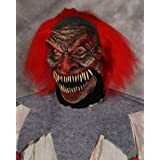 The foam mask with rotten yellow teeth comes equipped with flaming red PET hair. 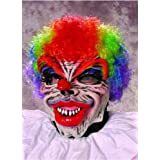 Watch the little kids flee in fear with tears streaming down their pudgy cheeks when they see you coming! 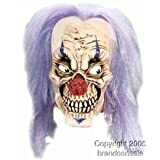 Batman Dark Knight School Bus Driver Mask Adult Available in adult One-Size. 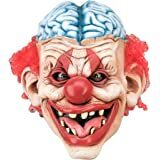 This is an officially licensed Batman accessory. 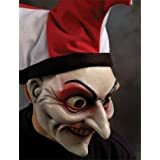 Batman Dark Knight Dopey Mask Adult Available in adult One-Size. 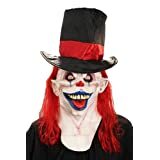 This is an officially licensed Batman accessory. 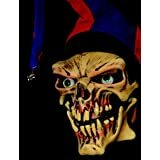 Batman Dark Knight Grumpy Mask Adult Available in adult One-Size. 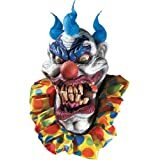 This is an officially licensed Batman accessory. 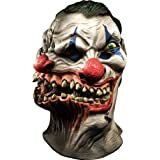 Batman Dark Knight Spare Mask Adult Available in adult One-Size. 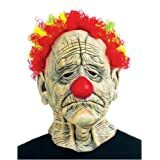 This is an officially licensed Batman accessory. 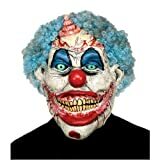 Batman Dark Knight Happy Mask Adult Available in adult One-Size. 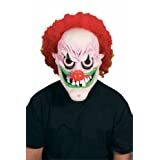 This is an officially licensed Batman accessory. 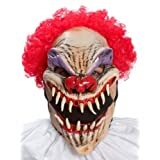 Batman Dark Knight Chuckles Mask Adult Available in adult One-Size. 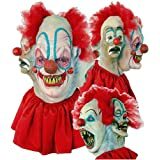 This is an officially licensed Batman accessory. 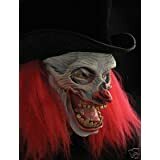 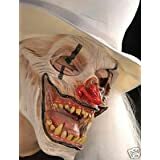 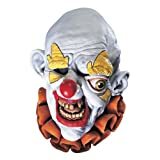 Jolly Jack Crazy Clown Mask mask with light up red nose. 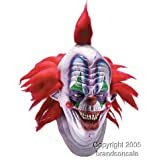 Cheerful Chuck Crazy Clown Mask mask with light up red nose. 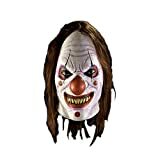 Clowns scare you? 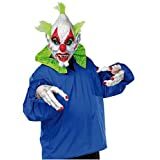 Wear this!